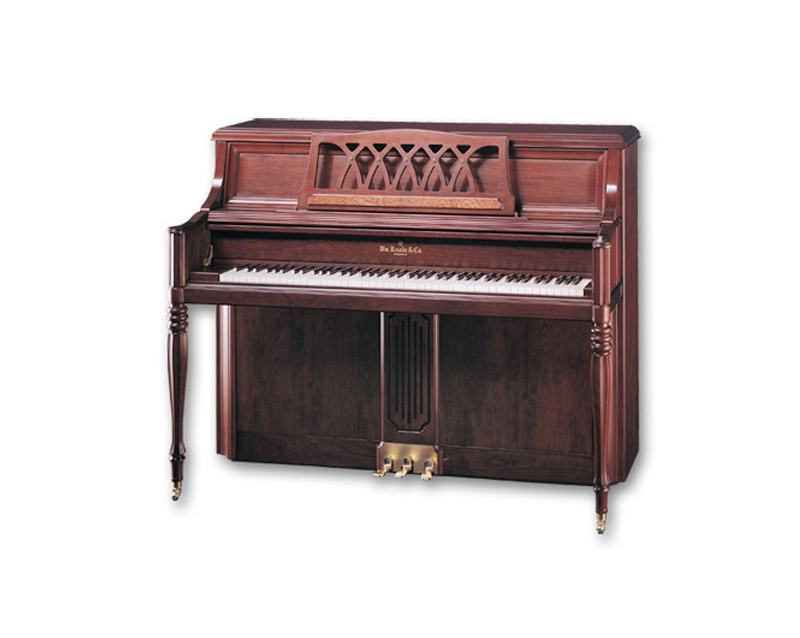 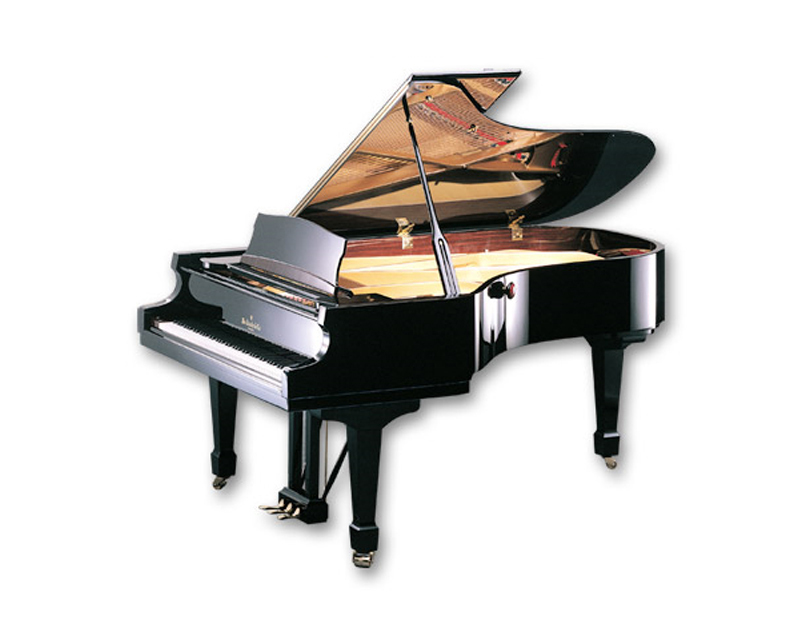 Robert Lowrey Piano Experts has been carrying Knabe products since the early 1980’s. We’ve been consistently impressed by Knabe’s attention to detail and their determination to continually improve in quality. In addition you will find an extraordinary variety of styles, finishes and sizes. 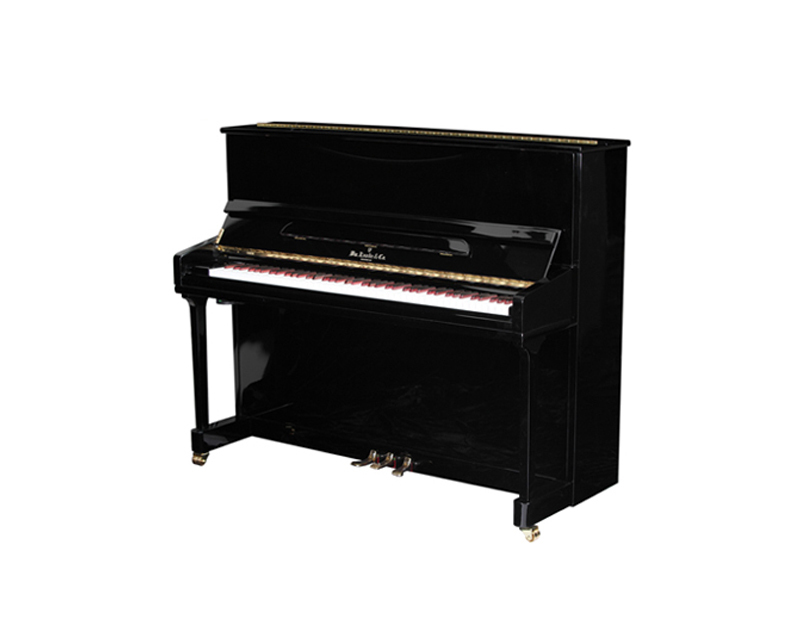 We are proud to represent a product line that offers the very best affordable pianos, as well as instruments to satisfy the most discerning players. 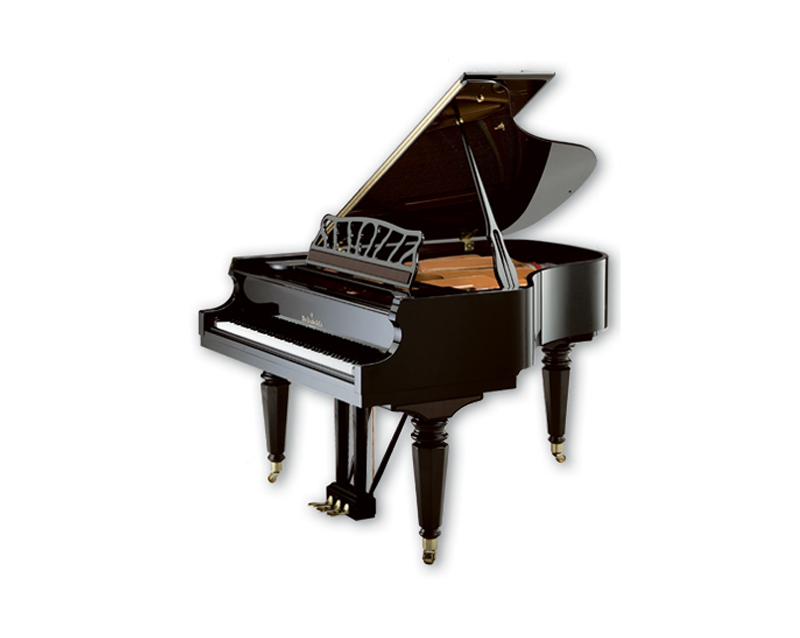 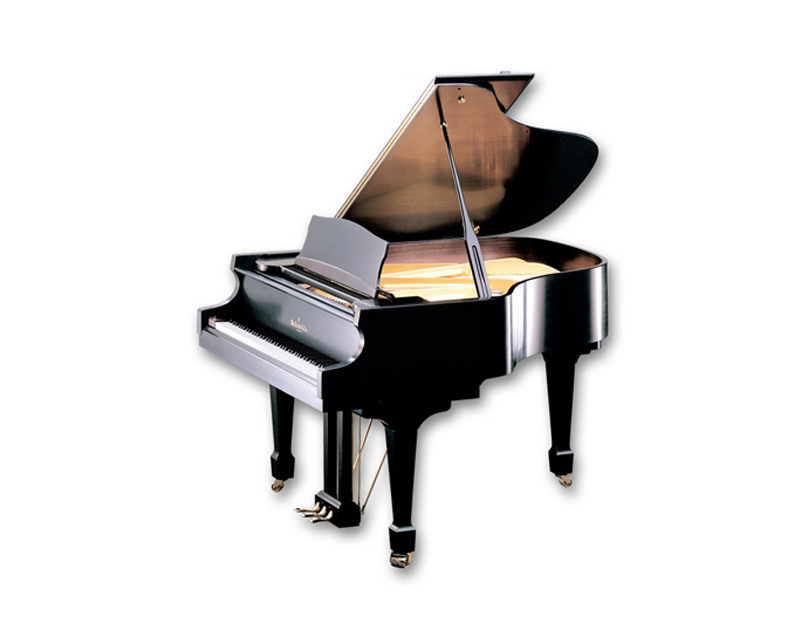 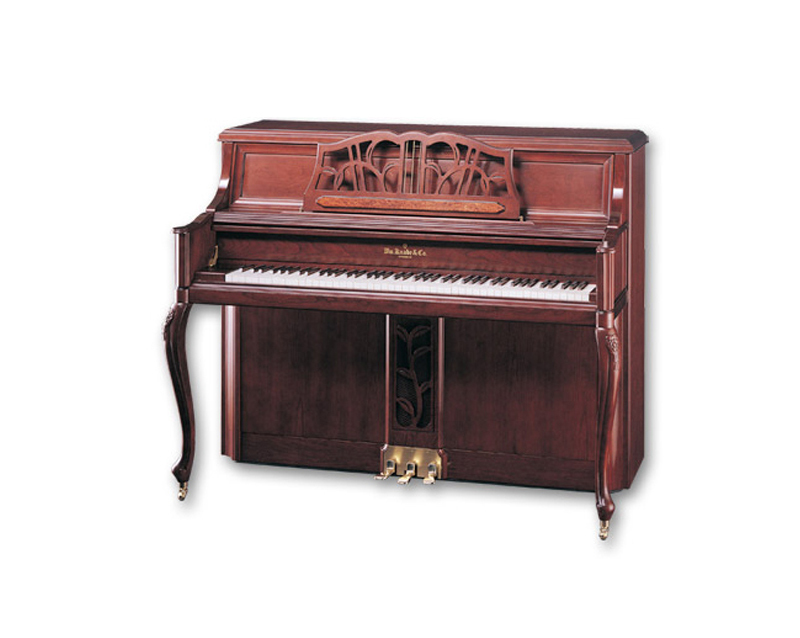 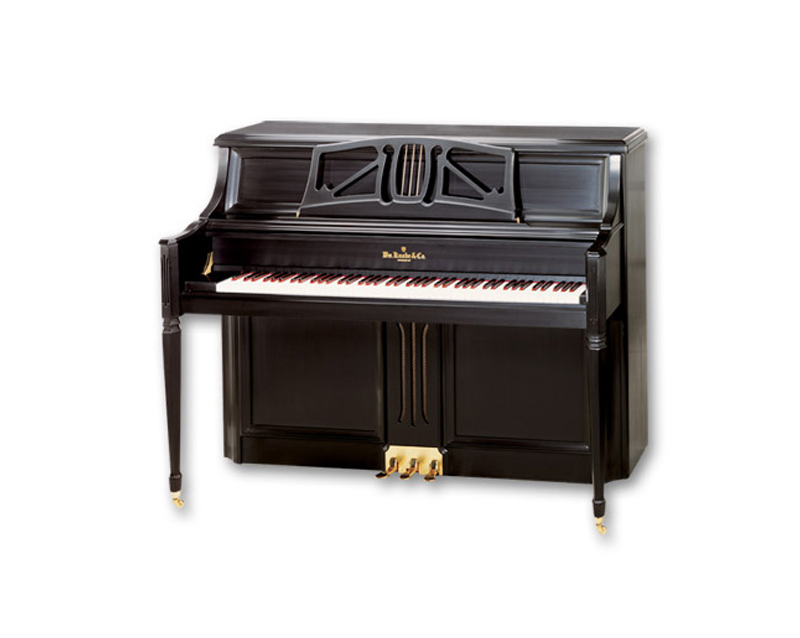 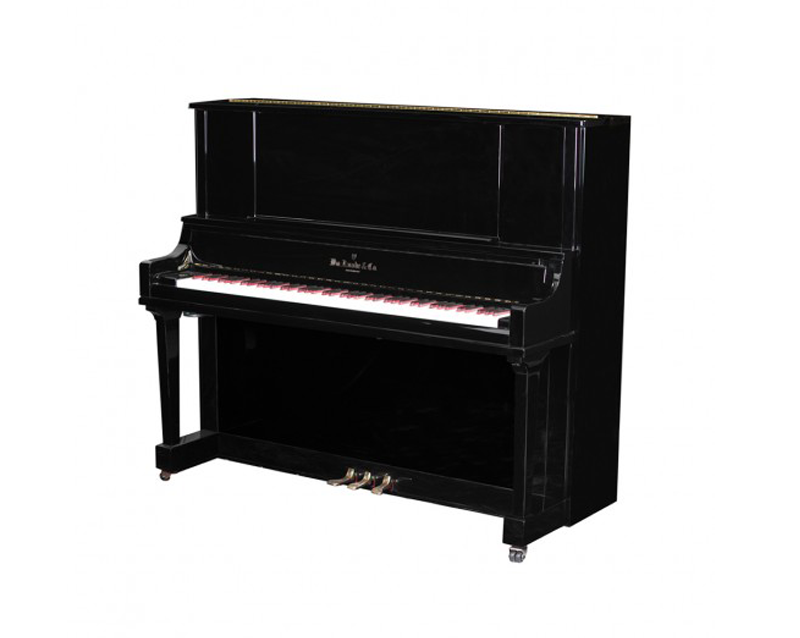 No manufacturer today offers more opportunities than Knabe to get everything you want in a fine piano.